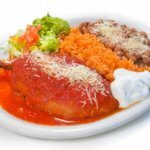 Best authentic Mexican food around. Download our APP & Loyalty Program on your mobile device or order online – we make it simple, we make it fresh! 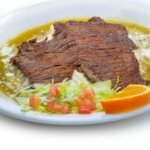 Now you can order ahead via our website: lasdeliciasscv.com. Once you’ve done that, you can come on over to the restaurant knowing that you’ll essentially have skipped to the front of the line, without the hassle of angering the rest of the customers. 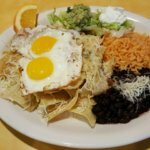 Choose from your favorite dishes, whether it’s a burrito, a quesadilla, a tostada, or a torta, Las Delicias has what you are craving. 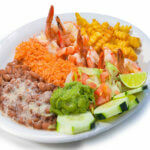 At Las Delicias we offer the best authentic and traditional Mexican dishes in town. Our priority is to provide a great service and satisfy every costumer. The menu in the restaurant has a variety of delightful plates, made with high quality condiments and served fresh every day. 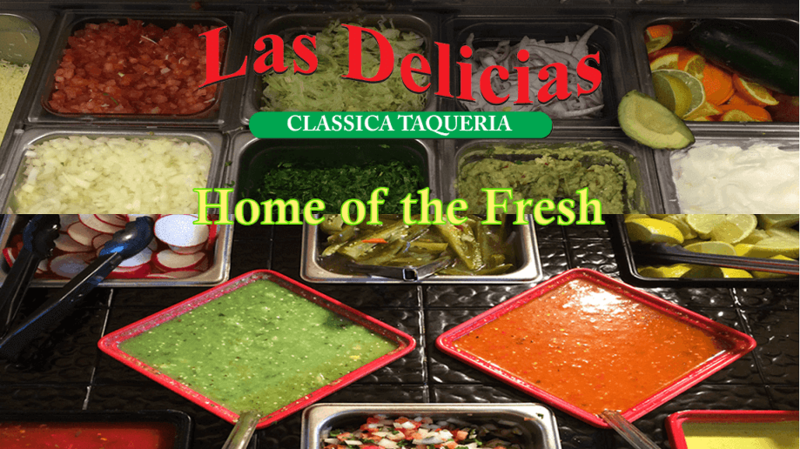 We also have a salsa bar with irresistible sauces, freshly quartered limes, and delicious toppings to enjoy with the meal of your choosing.